What are the Different Courts in the UK? 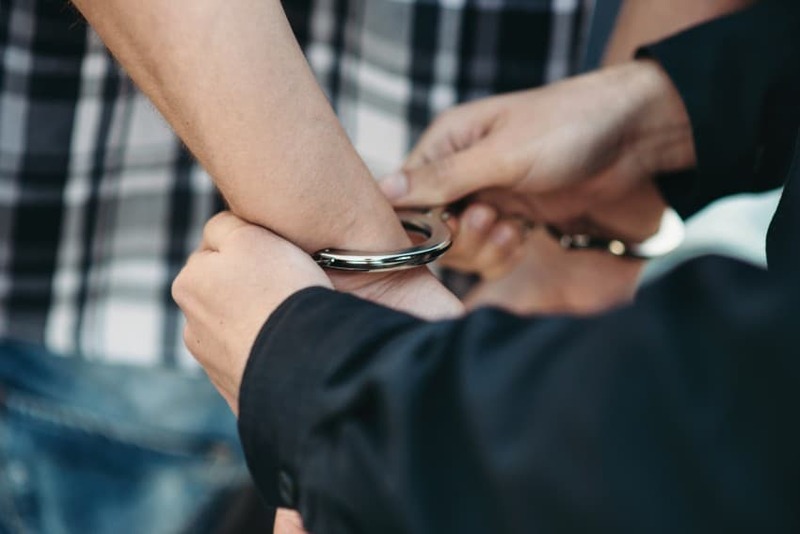 Depending on the severity and nature of the crime you have been accused of, you may be referred to a UK court to stand trial or for sentencing purposes. To understand how each court works and what crimes they tend to deal with, we’ve outlined each one for reference. The county court deals with civil cases and these are handled by a judge or district judge. A civil case can begin in a county court across the UK but then is usually transferred to the defendant’s local county court at their convenience. A case usually ends up in a county court when it cannot be settled by negotiation, arbitration or mediation. The Family Court is made up of an array of High Court Judges, (sometimes) circuit judges, recorders, district judges, magistrates and legal advisers. The Magistrates Court is one of the most common and popular courts within the UK. What is unique about a Magistrates Court is that cases are typically dealt with by ‘Justices of the Peace’ who are unpaid legal volunteers. In some occasions, cases may be dealt with District Judges (who are paid) but this is less common. The Crown Court is the other popular court in the UK and those who are tried there will be sat in front of a judge and a jury. The High Court deals and hears with sensitive cases and cases that have been sent for appeal, they can deal with both criminal and civil cases. This court has the power to review the actions of individuals or organisations and deem whether they have acted legally and justly. Similarly to the High Court, the Court of Appeal deals with all criminal and civil cases that have been appealed in the UK. Sometimes the Court of Appeal will deal with appeals from tribunals such as the Employment Appeal Tribunal. In some cases, the appeal will go through the High Court before reaching the Court of Appeal, in others it will go straight to the Court of Appeal. The UK Supreme Court deals with the most serious and sensitive offences in the UK, including terrorism. This court will also deal with appeals that have gone through the High Court and the Court of Appeal, but the most important cases they deal with are those in the public eye and are of general public importance. If you’re due to visit court, get in touch with DPP Law and find out how they can help you moving forward with your case. Could you be guilty of benefit fraud without knowing it? What are the most common driving offences in the UK?